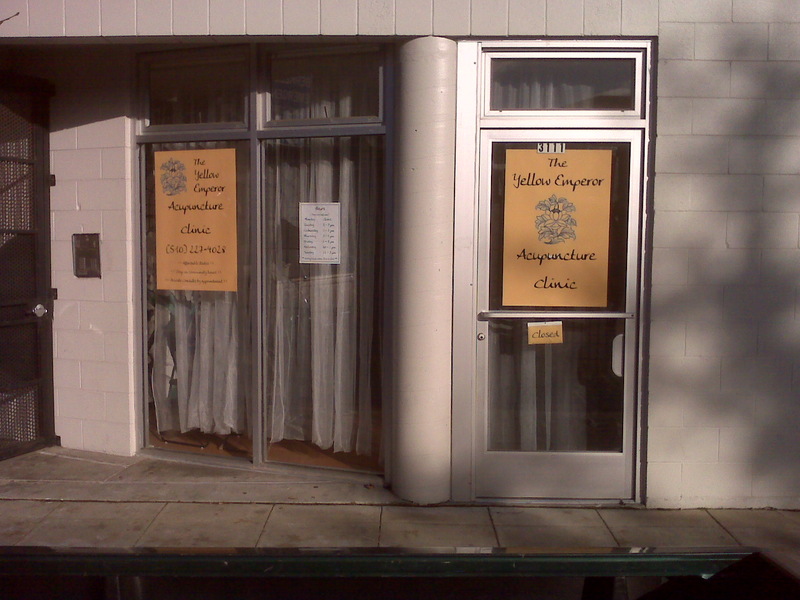 The Yellow Emperor Acupuncture Clinic is a community acupuncture clinic in South Berkeley, CA. We offer a warm and inviting treatment space and sliding scale rates of $20-$40. To schedule a To book an appointment online, click here. You can also reach us by phone at (510) 227-4028, or just drop by. You can download the paperwork for your first appointment here if you want to fill it in before you come in.